Edit design Custom scarf German schlager , or create your design from scratch. The German word "Schlager" is hard to translate. 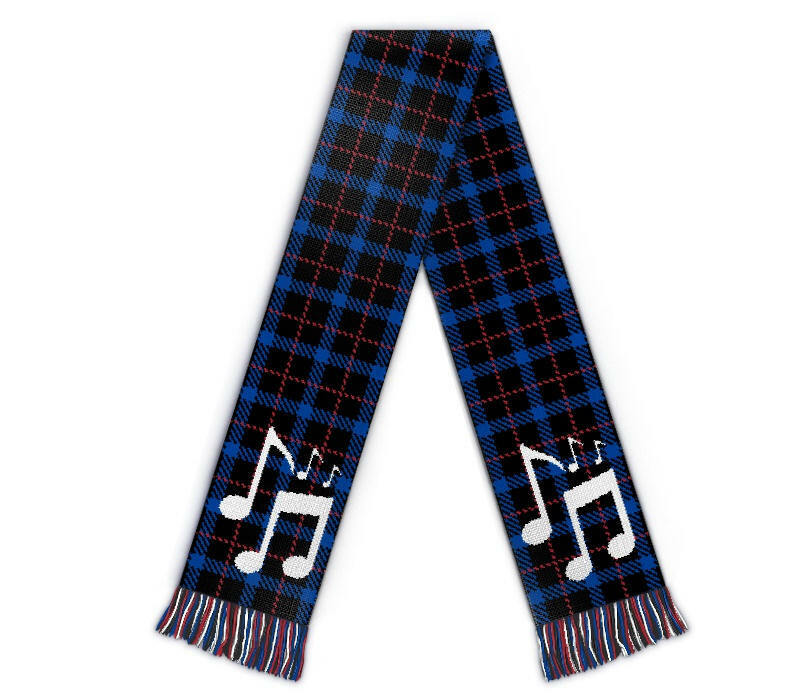 So we call this custom scarf simply "German schlager". Add your text or favourite artist, performing pop, beat or German schlager music. You can even add a photo or silhouette to your design. The scarf is knitted in Germany in high quality production.